TechnoServe partners with the Canadian Trade Facilitation Office and coffee chain Tim Hortons to help small coffee growers in Guatemala. Coffee is one of Guatemala’s main agricultural exports, but hundreds of thousands of smallholding coffee farmers across the country are struggling in the face of rising costs and threats to their productivity. Coffee rust – a fungal infection that attacks the plants’ leaves – has hurt yields in recent years, and the effects of climate change threaten future coffee harvests. Meanwhile, many farmers have seen their expenses double, as they pay more for labor, pest and disease control, and fertilizer. While rising global demand for sustainable coffee presents an opportunity for farmers to earn more from their crops, smallholders in Guatemala will only be able to seize it if they have access to the necessary information and technical skills. 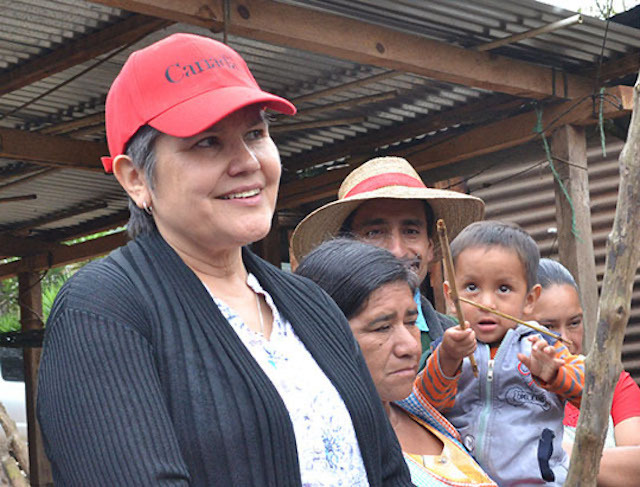 For that reason, the Canadian Trade Facilitation Office and the coffee chain Tim Hortons have announced a new project to support smallholder coffee farmers, which will be implemented in Guatemala by TechnoServe. The project will equip coffee farmers with the specialized knowledge they need to combat coffee rust, adapt to the effects of climate change, and boost their yields. The training will promote plant nutrition and the appropriate use of organic and synthetic fungicides, as well as proper techniques for pruning and rejuvenating the coffee plants. To help farmers improve the sustainability of local coffee production, the project will promote eco-friendly practices such as the management of coffee waste, water recycling, forest and wildlife conservation, and methods to avoid soil erosion. 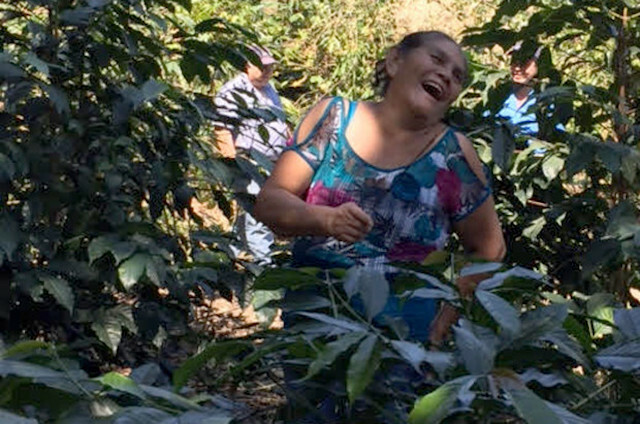 The partnership also aims to empower women farmers, because while many women participate in coffee production, their contribution is not always valued. The project seeks to raise awareness among the coffee farmers about gender equality and to ensure that women can have greater participation in decision-making and the distribution of income. The Tim Hortons Coffee Partnership will also benefit young people in Guatemala’s coffee regions, providing them with new economic opportunities. TechnoServe will develop and implement a pilot program to benefit 210 young people between the ages of 15 and 25. These young people will receive specialized training on business and job-search skills, as well as agricultural techniques. The project will look to create connections between the young people and potential employers.